Top Car, a Russian automotive tuner company recently showed their latest aerodynamic kit designs through a gallery containing pictures of these products which have installed on a high-performance SUV, namely the Porsche Macan. In addition to their special production kit for the Porsche Macan, there are some interior detail of these SUVs were also changed from its standard version. Top Car can be said relatively quickly to release their latest product, as calculated from the end of 2013, they have announced that their products and even started to market a week after the new Porsche Macan was launched in some time ago. 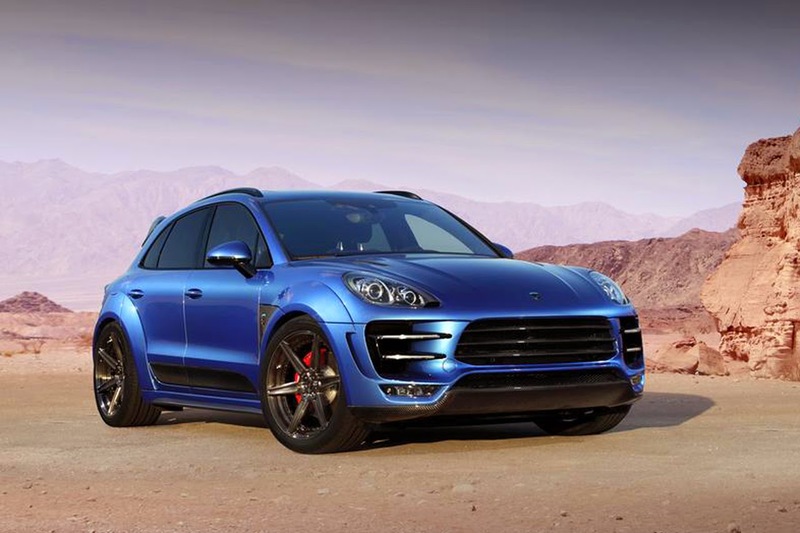 Top Car itself gave the name of the Ursa for Porsche Macan which have modified to use their aero kit. 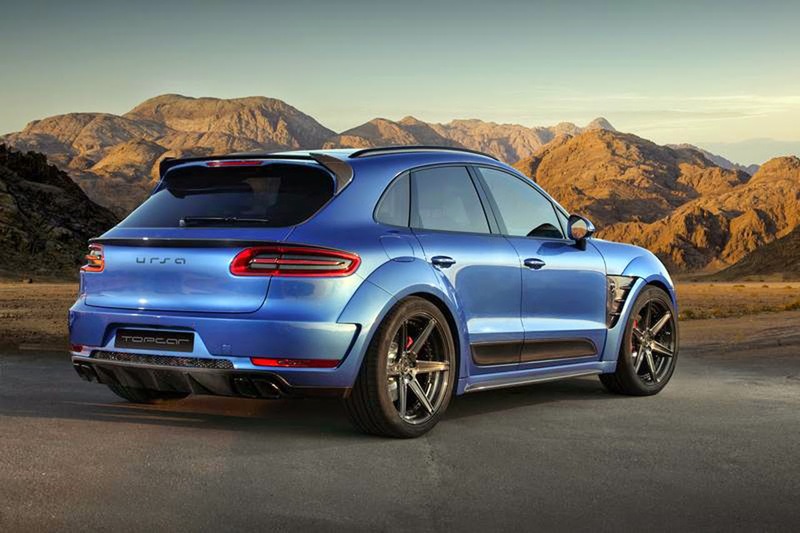 Details of the Porsche Macan modification package offered by Top Car was included front bumper, fender, rear bumper, complete with diffuser and spoiler with deliberate design to make the Porsche Macan appearance more aggressive look.